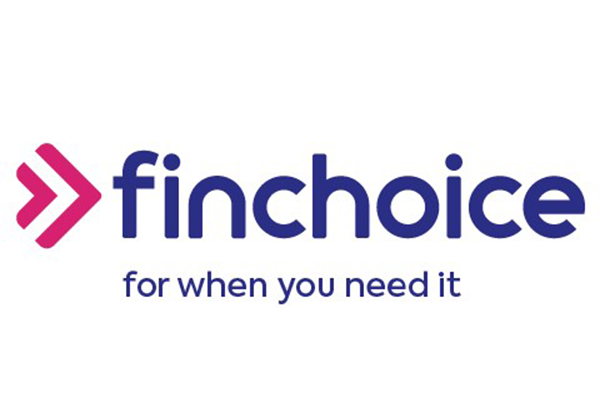 InsuranceFundi | FinChoice | When you need money in a hurry! Can I borrow R3,000 until the end of the month? Terrible feeling that, having more month than money. But let’s be honest, most of us have been in a similar predicament at some or other point in our lives? First, you hit the easy targets – mom and dad – but once they’ve cottoned on, which happens after the second or third attempt, you need to start searching further afield. Friends are next on the list, but the more you ‘hit’ on them, the more often you find your calls going to voicemail. straight from your mobile phone. Their process is quick and simple – you choose your repayment term – and you get an instant answer. But enough about their process, how much are they willing to lend you? FinChoice calls this KwikAdvance – Apply here. They lend you anywhere between R100 and up to R4,000 on one condition – you pay them back on your next pay day. Bye, bye mom and dad! FinChoice calls this their Flexi Loan and they’ll lend you anything up to R8,000. The good news is that you don’t have to repay this by your next pay day. In fact, they’ll give you up to six months to repay the loan – Apply here. If you repay the full amount with no hassles, you could qualify for an even bigger loan. Once again, the FinChoice Personal Protection Plan has got you covered. FinChoice calls this their Premier loan. They’ll lend you up to R30,000 with repayments over 12 to 24 months – Apply here. If you repay the loan within 14 days, they won’t charge you a cent in interest. If you’re a good borrower, they might lend you more. The FinChoice Personal Protection Plan is once again there to protect you if you lose your job, die, or become disabled. Once you are a loan customer, you Mobi Money. It allows you to activate a facility without paying a cent. You only start paying once you start using the MobiMoney account. How cool is that? With MobiMoney they offer you anywhere up to R8,000 over a period of 1, 2, or 3 months at a competitive interest rate. who look after their parents. Get a credit quote which gives you one entry. Take out a loan and you qualify for ten entries. There’s nothing as comforting as knowing you have someone to rely on if you’re ever short of cash. Parents will moan every time you want to lend…friends will start avoiding you. FinChoice will be with you through thick and thin. What’s exciting is MobiMoney. It’s like having the launch keys to an atomic bomb…there when you need it. So why not give it a bash? All you need is a bank account, a payslip, and a smartphone and you’re good to go.